Book your flight and join us on VATSIM. We are pilots from all walks of life including active and retired real-world aviation professionals. Southwest Virtual has been in continuous operation since 1999. We use our own custom flight systems and ACARS to provide a robust and unique experience. 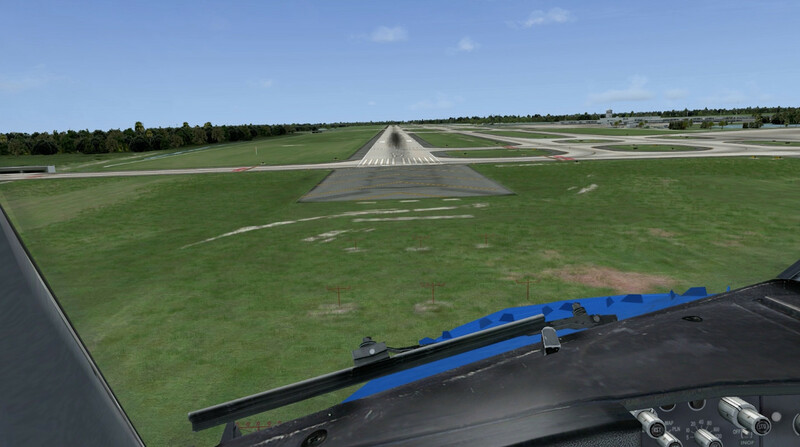 We expect that you are seeking a professional, well-established virtual airline that offers a realistic, structured, and data-rich environment catering to both serious flight simulation enthusiasts and those that want to take the next step in their virtual aviation career. Why should you choose Southwest Virtual? 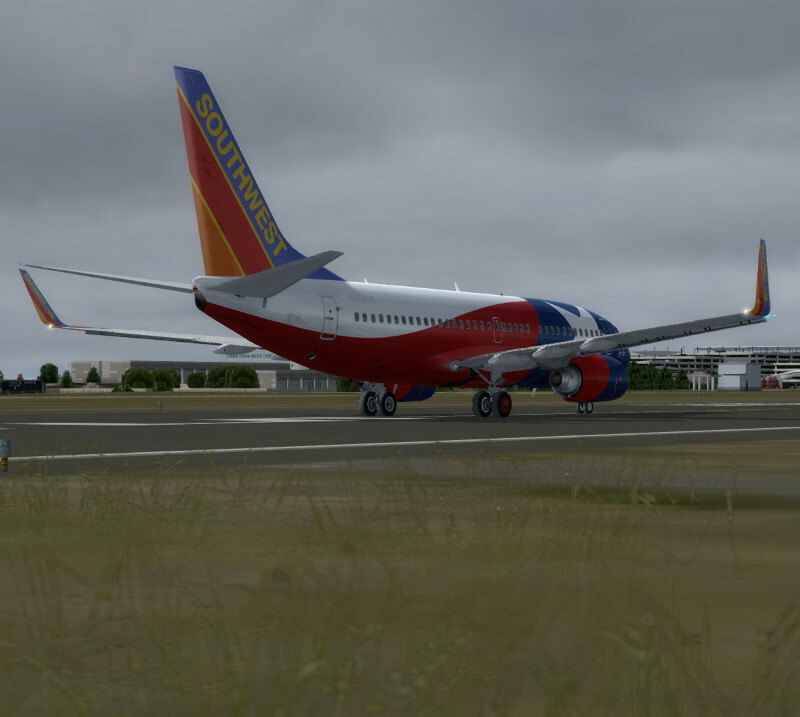 Southwest Virtual has been in operation since 1999, making us one of the longest continuously operational virtual airlines in existence. Innovation, professionalism, and passion for aviation have always been at the heart of our organization, as well as fun along the way. Our approach has always been to be innovative, to be different, to be independent, and to maintain focus on our core value - simulating the operation of an airline. Do you like what you hear? We look forward to flying with you.